Where do I position an IR windows for best visibility? What is the field of view I should expect to see through an IR window? How do I cut the window aperture? What should I do about obstructions like phase dividers or cable drops? Is there an arc resistance standard for IR windows? What does it mean when manufacturers talk about arc resistance testing? What is an IR window’s role in protecting personnel from Arc Flash? What are the advantages for data accuracy? What are the advantages for durability and impact resistance? What are the advantages for longevity and environmental compatibility? Why is there additional focus on separating the concepts of Hazard and Risk? Why does my insurer require annual IR scans of our power distribution equipment? What is the NFPA 70B standard? And what doe 70B have to do with my insurer? 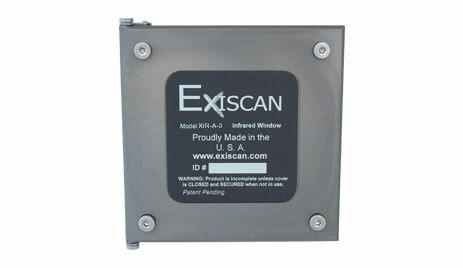 What do the standards say about IR scans? What are the most frequent citations for OSHA violations? What is the best way to avoid personnel injuries and OSHA Violations?